My guest for today’s episode is one of the most humble and grateful beings I have ever met. 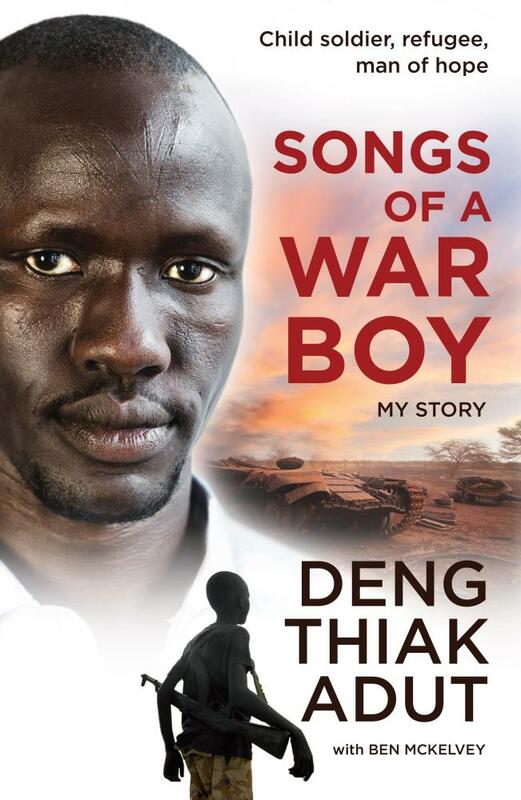 Deng Adut was snatched from his mother’s arms when he was just six years old. He was forced to fight for the South Sudanese rebels as a child. After several years of fighting, by chance, he ran into one of his relatives and was smuggled out of the country. He immigrated to Australia as a teenager where he taught himself how to read, write and speak English. He earned a scholarship with the Western Sydney University and went on to become a defence Lawyer, refugee advocate and an author. 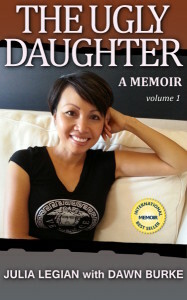 You are all invited to my friend Deng’s book launch on the 26th October 7pm at Kinokuniya bookstore in Sydney. Please come and join us.